Chinese manufacturer Henry is the production of environmentally friendly burner of fuel and air in a certain way from the mixed combustion device collectively. Burner is divided into industrial burner, combustion machine and civil burner according to type and application area. 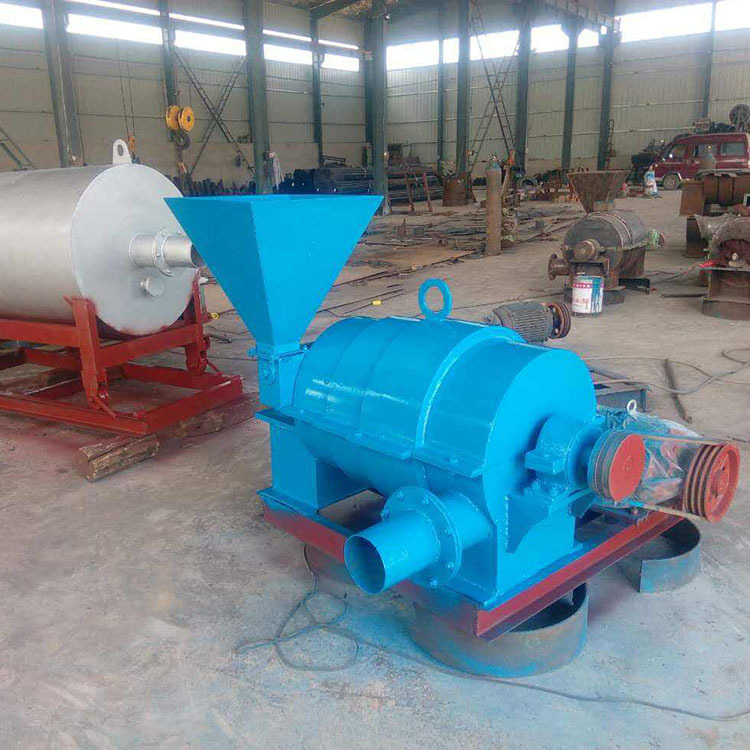 Pulverized Coal Burner is a device that allows pulverized coal to fully burn in a short time and generate high temperature eddy current. Burner is divided into industrial burner, combustion machine, civil burner and special burner according to type and application area. It is made of stainless steel or metal titanium and other corrosion-resistant and high temperature resistant materials. The function of the burner is to atomized the sample through flame combustion. The atomized test liquid enters the burner and produces a large number of ground state atoms, as well as some excited atoms, ions and molecules, in the process of drying, melting, evaporation and dissociation under the action of flame temperature and flame atmosphere. A well designed burner should have high atomization efficiency, small noise, and stable flame, in order to ensure high absorption sensitivity and precision. Atomic vapor absorption is usually used for atomic absorption spectrometry. According to the different types of gas and auxiliary gas, the length and width of the burners are different. In general, the burner is marked with suitable gas and gas. 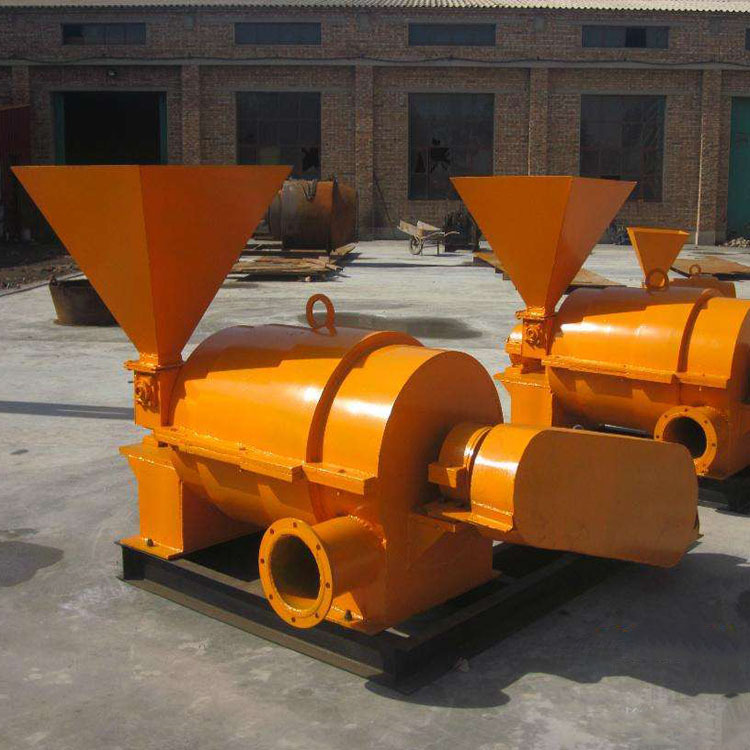 According to the use, the pulverized coal burners are divided into three types. The pulverized coal burner has a specially designed multi-stage multi mouth air supply guide structure. 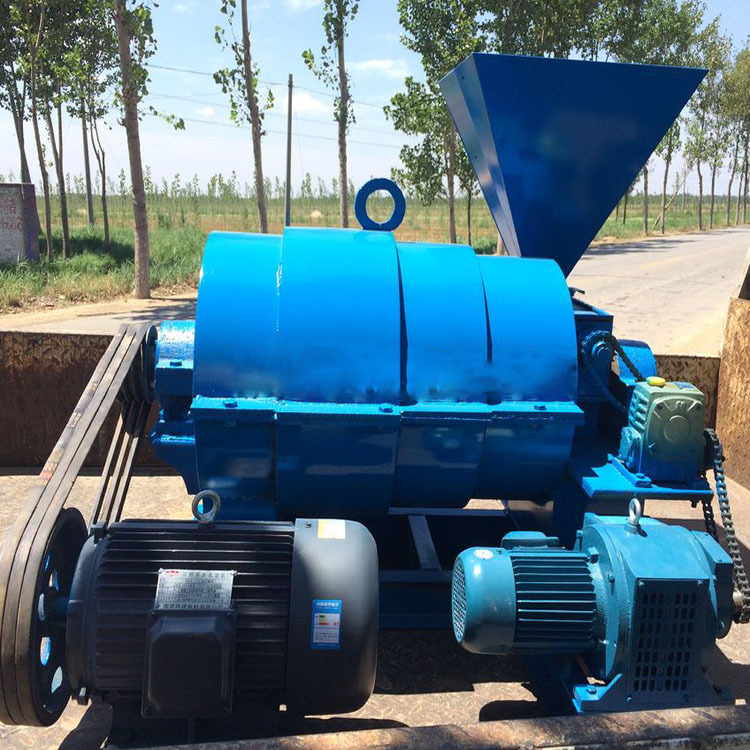 It can make pulverized coal with high temperature swirl in a short time. 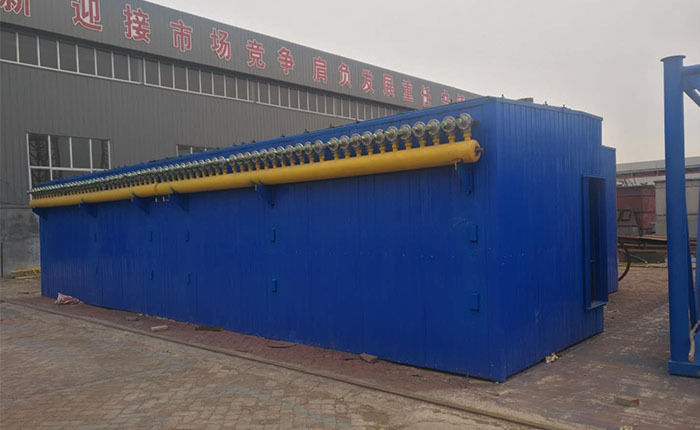 It has the advantages of complete combustion, high thermal utilization, smoke elimination, high efficiency and energy saving, improving working conditions, reducing the cost of pulverized coal burners and reducing labor intensity and so on. It is energy saving and environmental protection. The ideal product is well received by the customers. The efficient combustion technology of pulverized coal and the low NOx combustion technology are two contradictory technologies. To reduce the formation and emission of NOx is to control the temperature of the combustion area is not too high, but the low temperature combustion also affects the combustion rate of pulverized coal, and the application of these two technologies is coordinated to achieve a better comprehensive effect. In fact, the whole process of pulverized coal burning is required to be controlled. It can not only ensure the stability of coal ignition, but also lower the burning temperature. At the same time, the combustion time is long enough and at a certain temperature, so as to ensure the burn up. 2., the fixed carbon content of ash in the pulverized coal burner is about 0.1%, basically no carbon powder. 4., the flue gas content in the burner is changed to the lower flue under the condition of no flue dust removal. If the coal is fully burned, the national standard can be achieved. 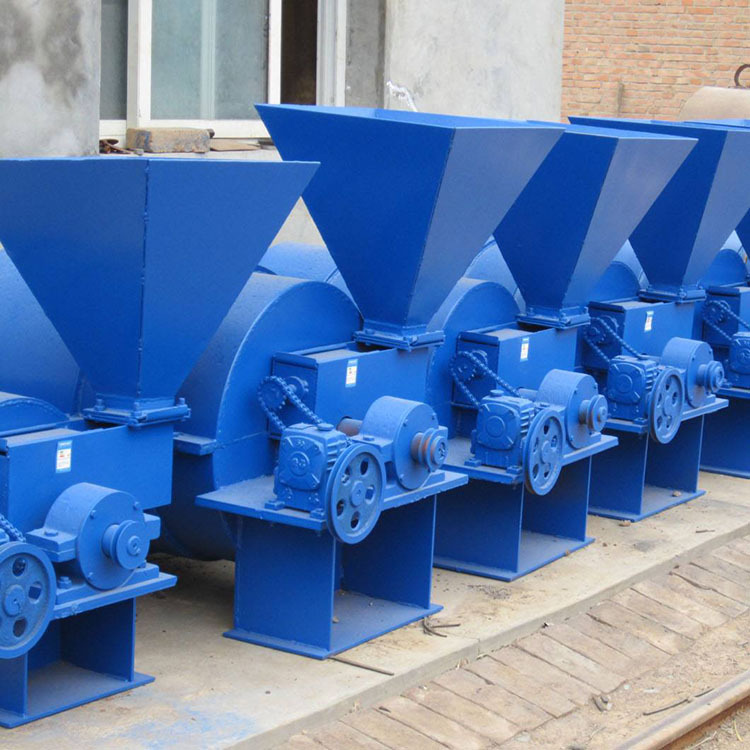 1., the residence time of pulverized coal in the high temperature area of pulverized coal burners is long, so the combustion efficiency is high. Flue gas is directly discharged without black smoke and steam white smoke. 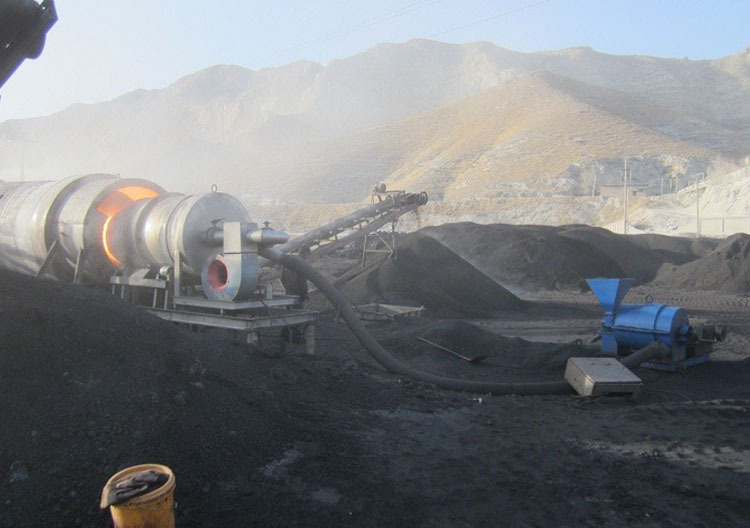 2., when the coal burner is heated, the temperature rise time is shortened, the thermal efficiency is high, the coal quality requirement is low, the coal species are widely applied and the economic benefits are high. 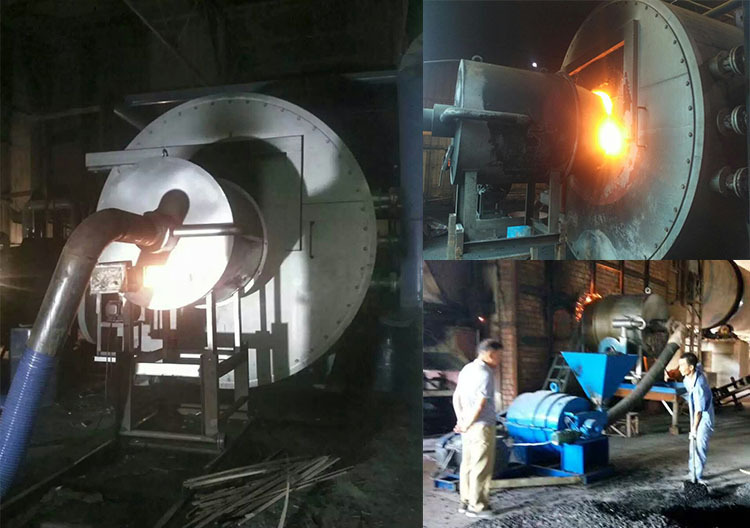 3., the ignition of coal pulverized coal burner is easy, the heating up is fast and the working efficiency is greatly improved. 4., the air supply and fuel input of the burner can be changed according to requirements, and it can regulate furnace temperature and flame length in a wide range to meet actual needs. 5., the internal temperature field of the pulverized coal burner is uniform. The heated surface of the heated body is large, and the slag does not stick to the surface of the workpiece, and the product quality is good. Looking for ideal Energy Saving Pulverized Coal Burner Manufacturer & supplier ? We have a wide selection at great prices to help you get creative. All the Pulverized Coal Burner For Drying Machine are quality guaranteed. We are China Origin Factory of Pulverized Coal Burner For Drier. If you have any question, please feel free to contact us.